Albergo Da Gildo Follina, Hotel Italy. Limited Time Offer! Albergo Da Gildo. 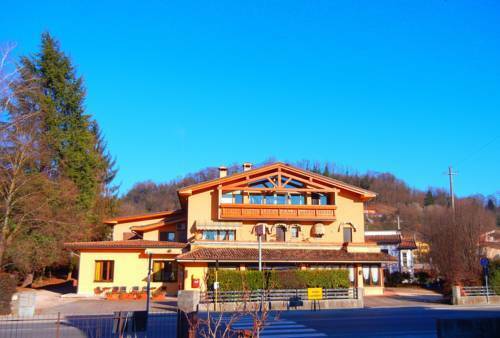 The 2-star hotel "Albergo Da Gildo" is a perfect base point from which you can discover Follina. The garden is perfect for taking a little stroll in the morning. At this hotel, you can participate in hiking and moutain biking. The onsite restaurant serves its regional specialty. To add to your stay, there is breakfast available. Internet access is offered free of charge.